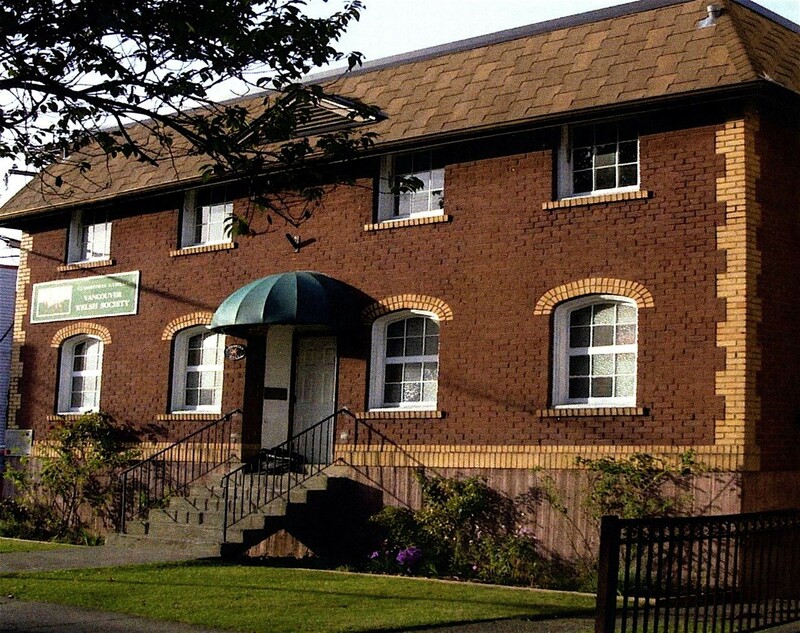 We are pleased to invite you to discover the Welsh Society of Vancouver. We are proud to be contributing to the cultural life of this spectacular modern city, by celebrating our ancient Celtic heritage. Our Society provides a friendly place for people from Wales to gather and socialize together. We are guardians of the history of Welsh migration to Vancouver and other parts of British Columbia. Hospitality is extended to visitors from every corner of the world, and our doors are always open to those who share our love of traditional Welsh music and poetry.